WTF Are You Reading? : I'm On Fire for "Angel Burn"
May I say, "Been there, Done that, TIRED, TIRED, TIRED!" 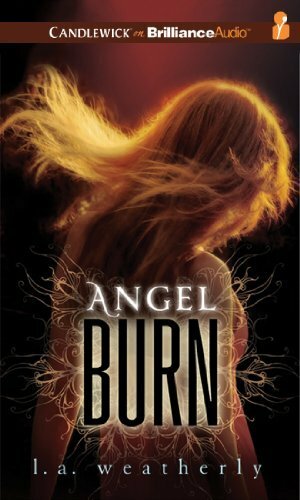 Angel Burn is the answer to a prayer for intelligent, well-written, captivating, angelic-themed YA. "There are angels among us...and they're HUNGRY!" Though the characters of Willow and Alex are meant to be the focus of this work; it is the angels that make this story soar. Add to that a strong, smart, and beautiful heroine with unrecognized supernatural gifts, her hot would-be assassin turned love interest, CIA operatives, a manhunt (involving Willow, Alex, and all the people-angels trying to kill them), stellar writing, and a killer plot, and you have Angel Burn. What else is there to say? I adore this book! This story is caviar in a world of sardines! Cassandra Campbell is a star in the world of narration and once again she delivers. I really enjoyed the clarity of her read. She was best however, during the emotional scenes. Where there are tears; there must also be Cassandra. Oh! I loved Angel Burn too! It was absolutely amazing and it was so original! I agree with everything you have to say. Angel Burn was actually one of our first few reviews we did on our blog. 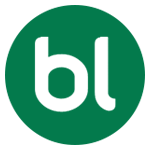 I can't wait to read more reviews from you!